Since 1996, the first China International Aviation & Aerospace Exhibitions was held in Zhuhai, it has become one of the world’s top five Aviation & Aerospace Exhibitions. 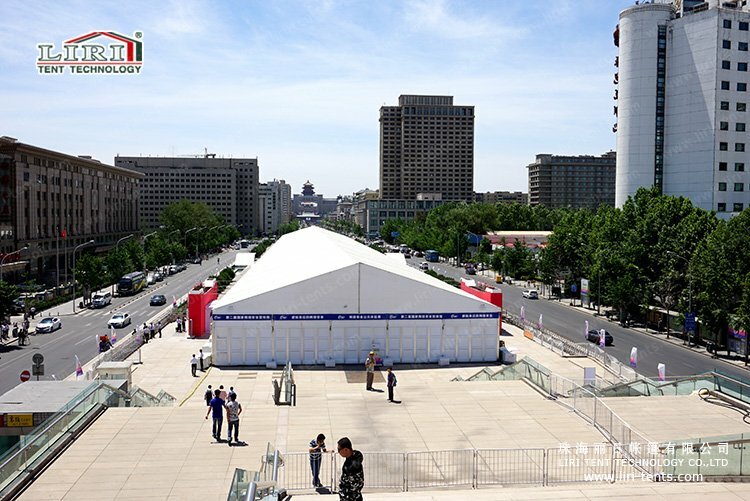 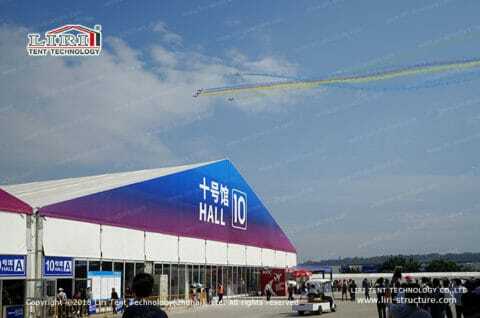 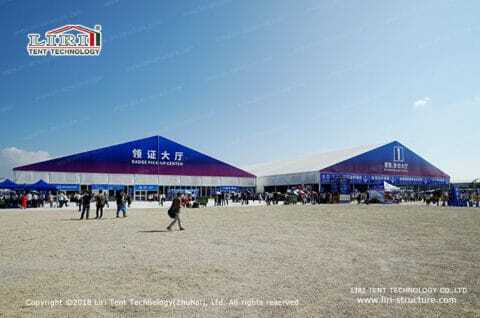 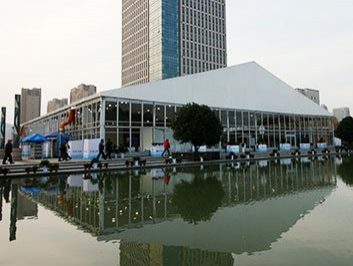 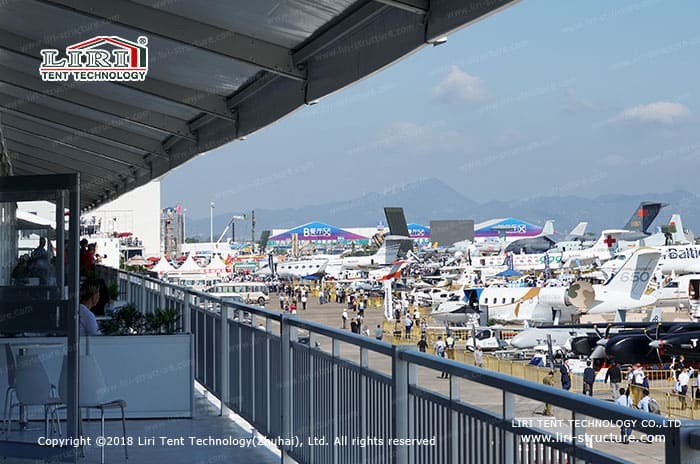 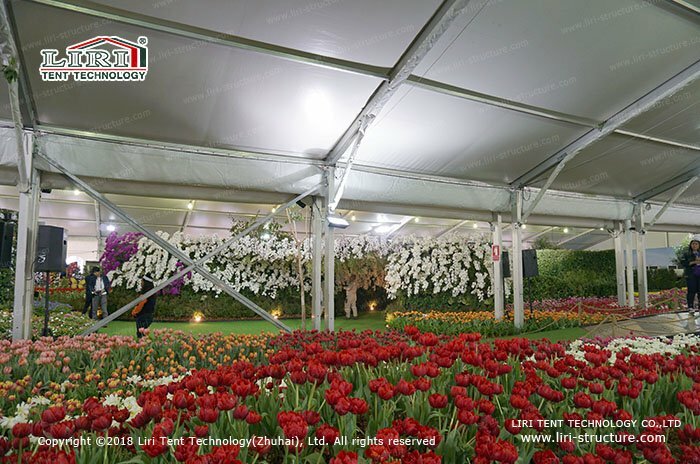 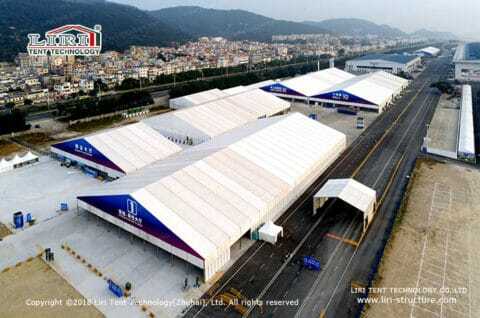 Established in 1997, Liri Tent developed the modular clear span aluminum tent and started offering airshow tents for the second air show in 1998. 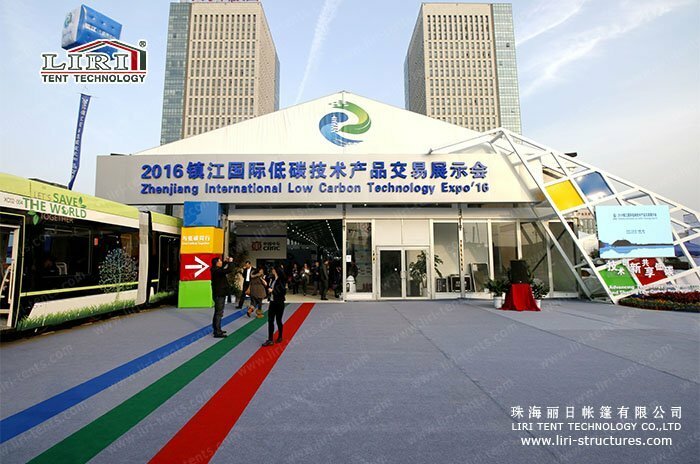 This year, Liri is the exclusive airshow tents supplier and offers large outdoor exhibition tents for grand International Aviation & Aerospace Exhibitions in China. 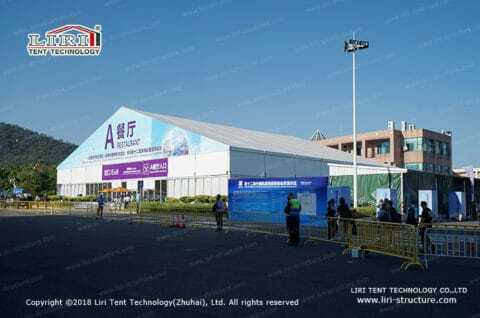 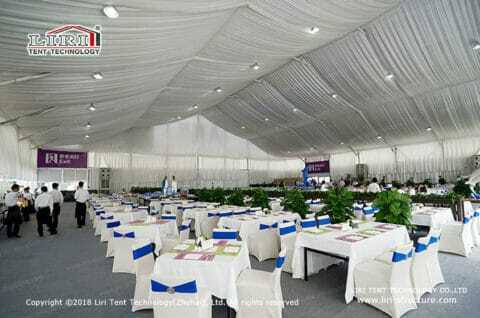 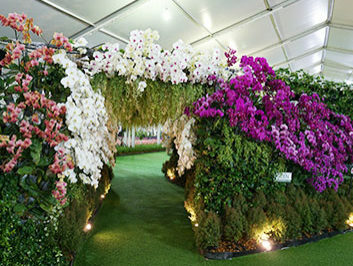 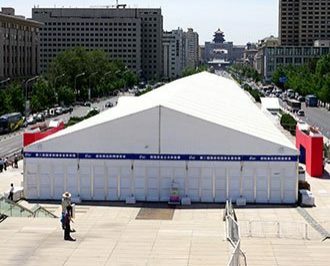 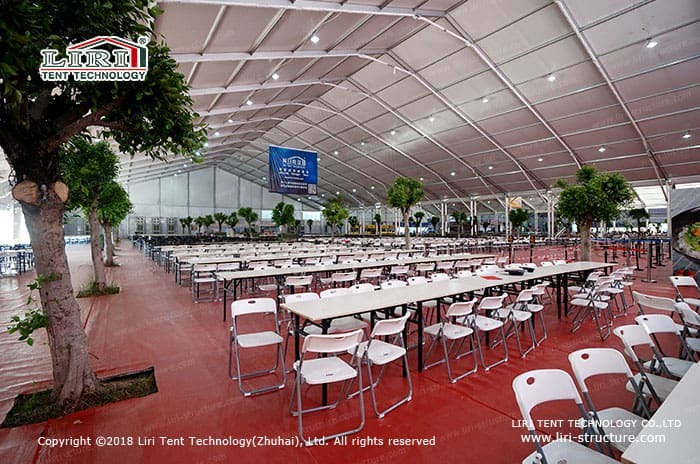 All these airshow tents total about 40,000sqm are used for the temporary exhibition hall, rush hall, restaurants, the lobby security checking point, ticketing halls, parking halls, workers quarters, business center, VIP rooms, lounges, office rooms, warehouses and so on. 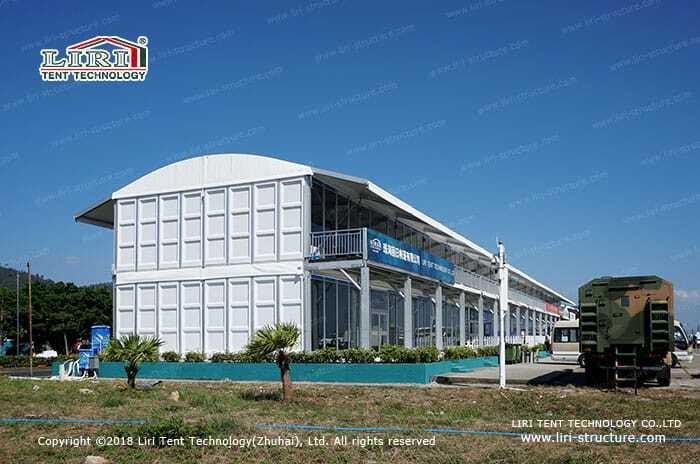 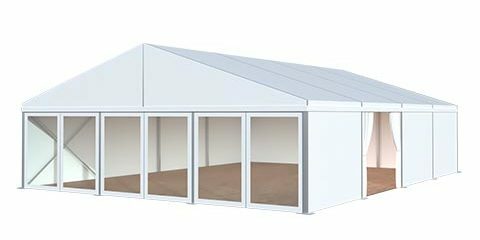 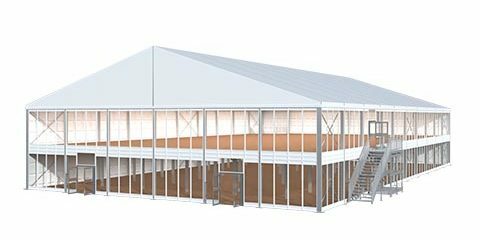 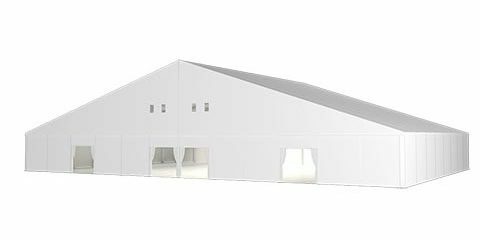 The types and sizes of airshow tents are mostly like previous years, we adopt the 30m, 40m, and 50m width large tents for rental. The biggest difference is Liri offers one set unique design two story tent with nice aluminum stairs and balconies which can make all the guests looks much more further with a much better view, also it offers double space lounge. 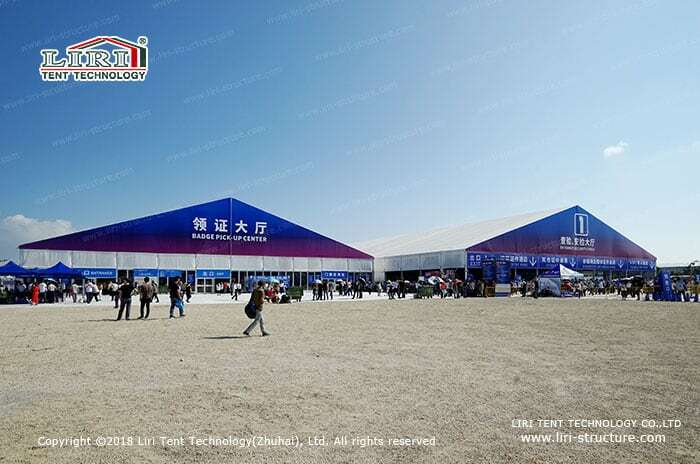 It is really the best tent structure for VIP bleachers.